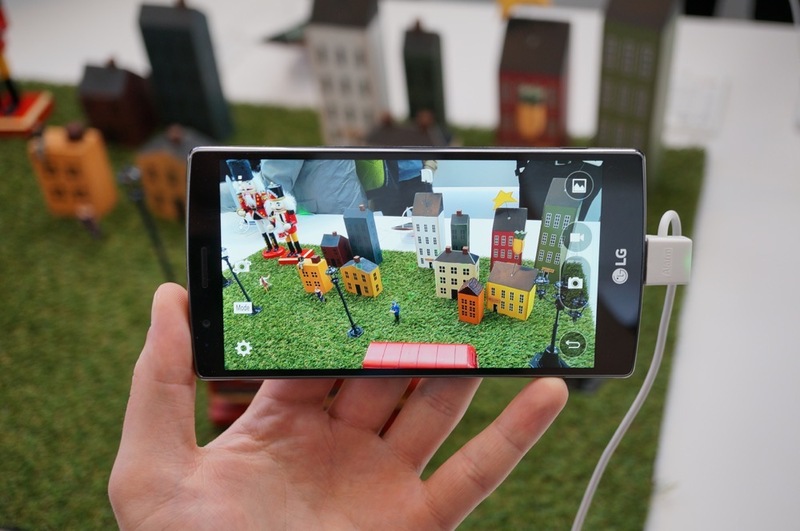 Want to give the LG G4 a test run before the rest of the general public? With LG’s new G4 Trial Program, that’s exactly what you can do. If chosen to be a participant, winners are given the G4 weeks ahead of its scheduled launch, that being next month, and are given tasks to do with the device that should lead to a full and enjoyable G4 experience. All winners are chosen through random drawing, and of course, spots are limited. So without boring you with more details, hurry up and go sign yourself up down below.